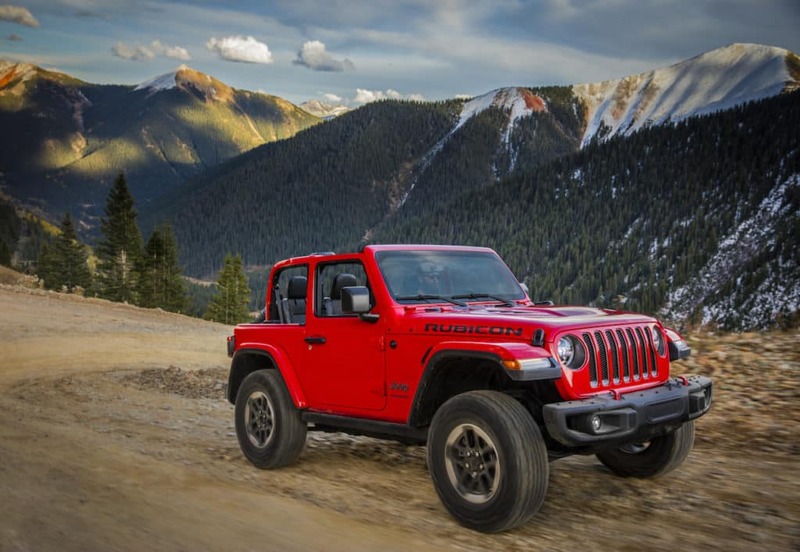 With hundreds of Jeeps to choose from in a wide variety of models, the selection at Freedom Jeep Chrysler can seem a bit intimidating at first. How can you tell which Jeep is right for you? It’s easy with the help of this handy guide to some of our favorite Jeep models! Take a look below and find the Jeep that fits your lifestyle, from right here in our Killeen dealership! With classic Jeep styling and authentic Jeep power, the Wrangler is what many people have in mind when they first fall in love with Jeep. 75 years of 4×4 capability define this icon, which is built sturdy to handle any adventure you throw at it. This is the Jeep for off-road purists and thrill-seekers. Opt for the Wrangler JK – available now at Freedom Jeep Chrysler – and you’ll be ready to tackle the most rugged road conditions. 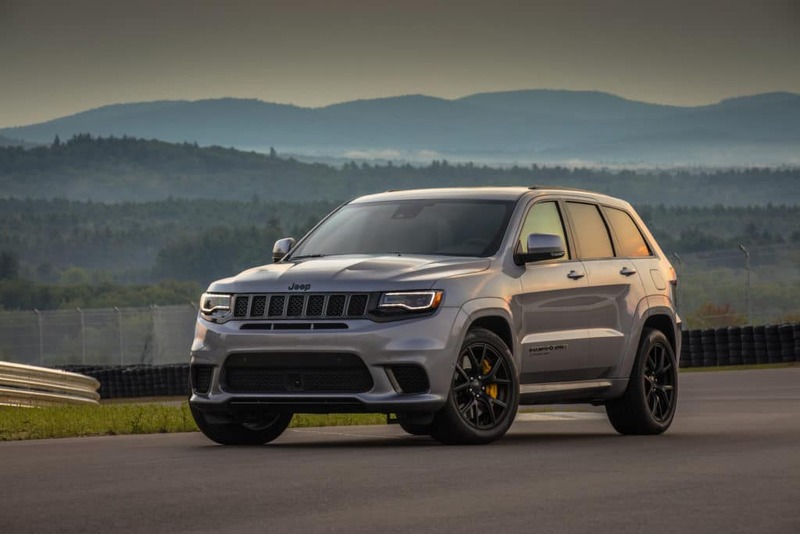 The pinnacle of SUV design, the most awarded SUV over its lifetime, an incredible combination of tough Jeep power and interior luxury – however you want to describe it, the Jeep Grand Cherokee is an astonishing creation. This capable performer handles rough roads with the fortitude of any Jeep, but combines it with interior luxury that impresses at every turn. The Grand Cherokee is for families that enjoy top-of-the-line comfort but still crave adventure. 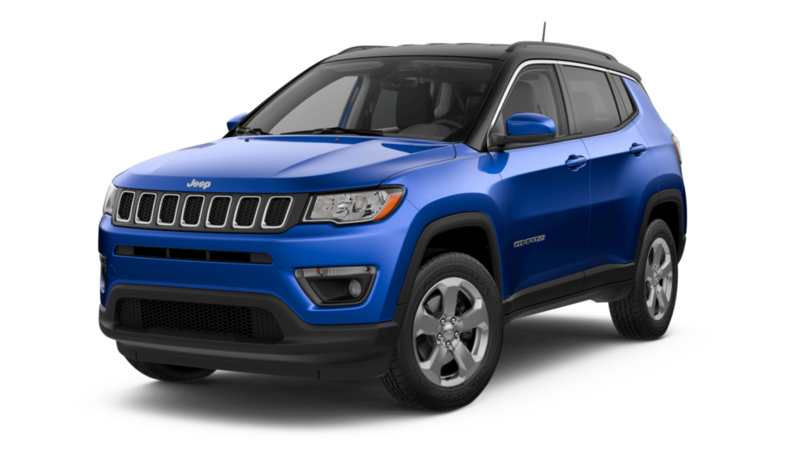 Daring & modern, bold & attention-grabbing – the Jeep Compass is a confident and sleek departure from traditional Jeep design. Aerodynamic curves and standout engineering give the Compass a contemporary touch that extends to the state-of-the-art technology powering the interior amenities. The Jeep Compass is perfect for drivers on the cutting-edge of style, looking to make a statement – and an entrance. These are just a few of the incredible Jeeps available today from Freedom Jeep Chrysler, serving Killeen, Austin, Waco, Temple, Belton, Harker Heights, and Copperas Cove. Take a look at our extensive inventory of beautiful new Jeeps and make the right choice for a new vehicle today! 0 comment(s) so far on Which Jeep Should I Buy?